Your staff is the lifeblood of your school. As the director, there are many things you can do outside the classroom to show them appreciation and build the team mentality. Whether you're preparing for fall, spring or other seasonal photography with Lifetouch, you'll want to communicate important information to families in a variety of ways so they are informed. Make Your Classroom as Bright as the Holidays! Happy December! Now that it's the last month of the year, you're probably feeling the holiday spirit as are your students. This is why it's the perfect time to decorate your classroom to be festive and bright for the entire month. When you know exactly what you're getting you can be confident in your purchases. And while that isn't possible in most things in life, it is absolutely possible when it comes to preschool pictures with the Family Approval Program. 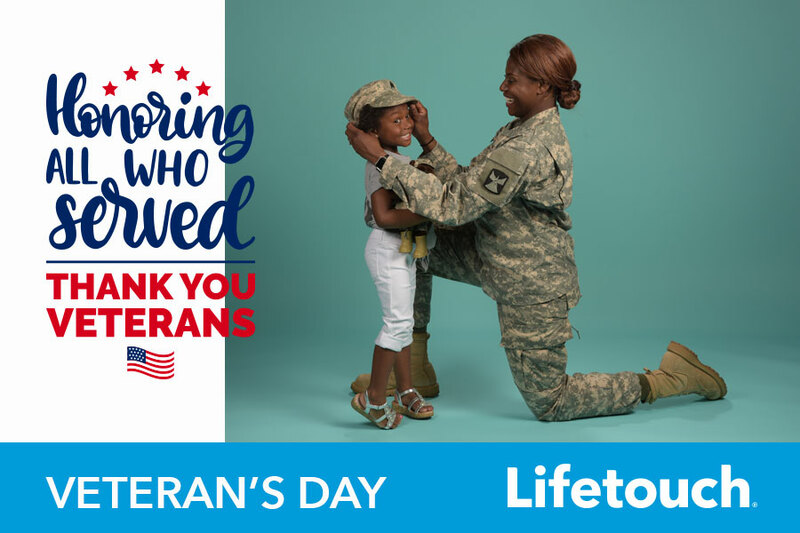 Veterans Day is Sunday, Nov. 11, and it's an important day to honor all active and retired military people. Preschool directors and teachers can introduce this holiday to students in a variety of meaningful ways in the week leading up to it. Every day leading up to Thanksgiving is an opportunity for preschool teachers to have some fun with students while teaching important gratitude lessons. More preschools and daycare centers are using childcare software today than ever before. What's more, many parents are now requesting — or expecting — it, showcasing the need for streamlined communication with a technology-forward mindset. Preschool directors are busy. 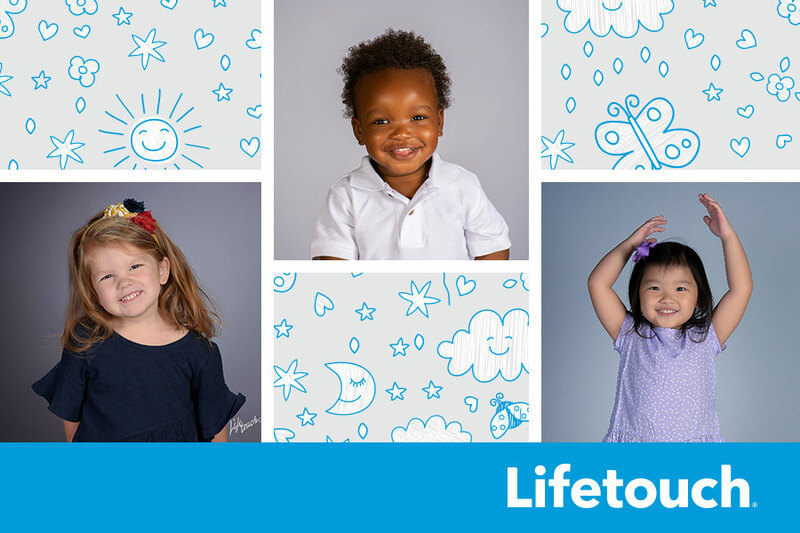 Promoting a Picture Day should be easy, and it is with Lifetouch Preschool Photography Promotional Material Kit. Starting a new child care center and preschool is exciting. However, before you can make a positive impact, you need to kick-start enrollment. Let's face it: Life can be hectic when you run a preschool. Deciding on curriculum, tracking parent inquiries, dealing with the unexpected, and above all else, making sure those young minds are being properly molded, make for busy days. What makes this school different than the others in the community? Why would someone enroll here and not there? How can you, as an educator and not a marketer, help to advertise your school's unique characteristics to help grow enrollment? Modern preschools are more academically focused than ever before, but this is having some unexpected and unwanted consequences. Some children are not learning basic social skills and lack the ability to play, pretend and be curious. The parent tour is an essential marketing tool that boosts enrollment and community engagement. When you give great tours, you dramatically increase your chances of onboarding new students while enhancing your school's reputation. Studies show summer learning loss is a big problem, with kids losing about two months of skills when school's out. Try these five fun ideas for raising great readers, even during the dog days of summer. Summer camps are an awesome opportunity for preschoolers to come to school for a few days or a few weeks during summer vacation. They are a wonderful opportunity for education, fun and friendship! Memorial Day is the last Monday in May. In addition to being the unofficial start of summer, it's a time to honor those who made the ultimate sacrifice serving our country. Teacher turnover can be a big problem, particularly at preschools. You might have a teacher for a year or two, and then they leave to pursue another opportunity. How can directors learn and structure teacher programs to boost retention? There are many elements needed to run a preschool well. 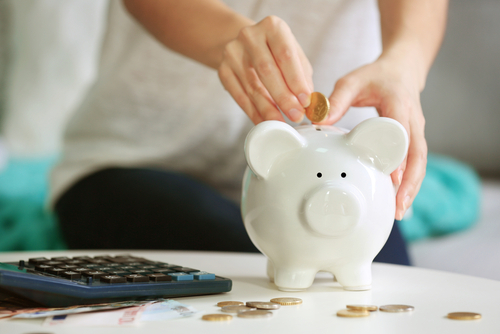 To support the talented and dedicated staff, you need enough funds. Passionate, competent teachers are essential to accomplishing a preschool's mission, and teacher tenure at a school can help them make a bigger impact. However, one common challenge directors face is retaining teachers long term. Communication to your families is key to ensuring a successful Picture Day. This can sometimes be difficult if you have families with part-time preschoolers. Follow our four ways to get the message out about Picture Day. While a keepsake for parents, school pictures can contribute to the financial well-being of the school.